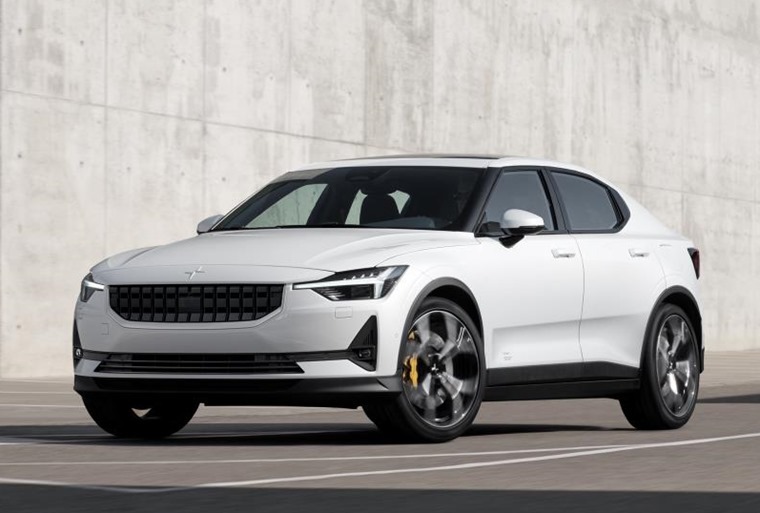 The all-electric Polestar 2 has made its public debut at the Geneva Motor Show. A premium fastback, Polestar 2 aims to bring electric performance cars to a broader and increasingly progressive audience while challenging the likes of the Tesla Model 3. With two electric motors and a 78 kWh battery capacity, it offers a claimed range of 310 miles. Add to that an emphasis on performance via 408hp and 660 Nm torque, with a 0-62mph time of less than 5 seconds, and its credentials become apparent. The standard dynamic chassis can further be enhanced by a Performance Pack which improves driving dynamics via Öhlins dampers, Brembo brakes and unique 20in forged wheels. 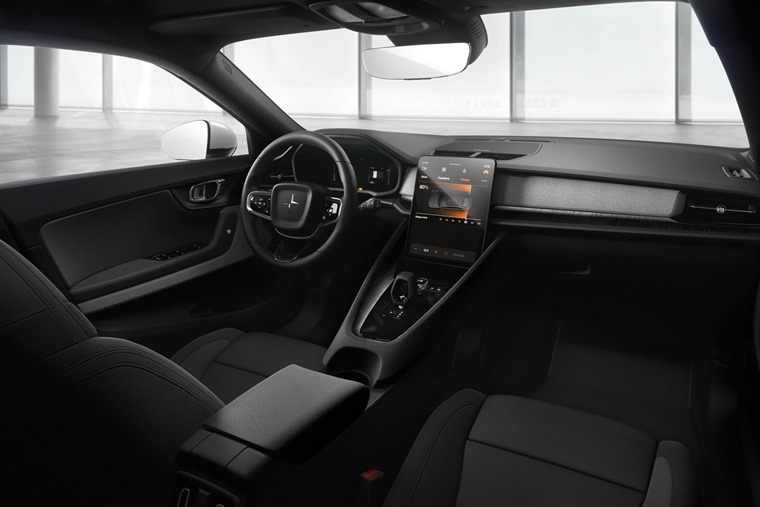 Polestar 2 is one of the first cars in the world to embed an infotainment system powered by Android. This means Google services including Google Assistant and Google Maps are ready to use in a car for the first time. 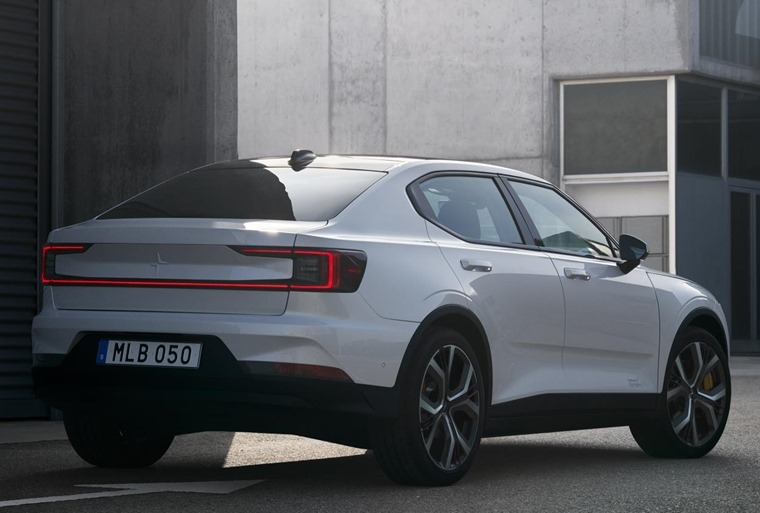 Phone-as-Key technology further adds to this by enabling car sharing and more integrated ownership experience, as well as Polestar’s connected services such as pick-up and delivery. In common with all Polestar cars, Polestar 2 will only be available for ordering online. 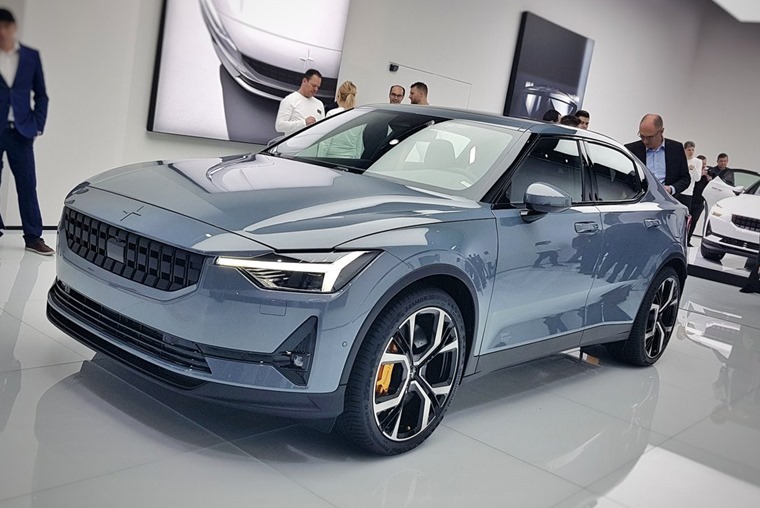 The guide purchase price for the launch version of Polestar 2 is 59,900 euros with leasing subscription pricing to follow at a later date. After the first year, the range should start with versions available at 39,900 euros, which is under £35k.